CNCO turn their fledgling success to full-fledged pop phenomenon status with their brand new album! In just four short years, Latin pop phenomenon CNCO has toured with the likes of Ricky Martin and earned a Latin Grammy nomination for Best New Artist since their formation in 2015. After winning the first season of Martin and Simon Cowell's Spanish-language televised singing competition La Banda, as well as a five-year recording contract with Sony, the Miami quintet set the charts alight with their signature blend of reggaeton and urban contemporary music, amassing fervent legions of fans around the world. Comprised of all-singing, all-dancing heartthrobs Joel, Richard, Erick, Christopher and Zabdiel, CNCO released their debut album 'Primera Cita' in the summer of 2016, including ever popular hit single 'Reggaeton Lento (Bailemos)'. 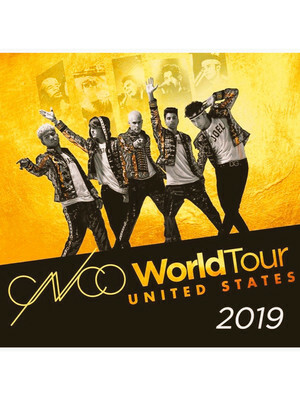 They released their hotly anticipated self-titled follow-up in early 2018 and are now set to bring the feel-good party atmosphere of platinum certified singles 'Hey DJ', 'Mamita' and 'Mi Medicina' to stages around North America on the mammoth CNCO World Tour in early 2019! Seen CNCO? Loved it? Hated it? Sound good to you? 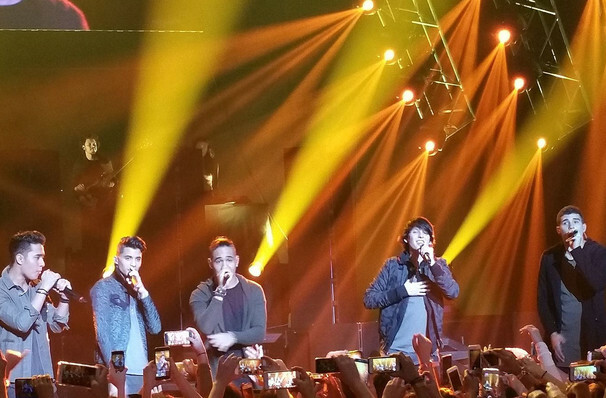 Share this page on social media and let your friends know about CNCO at City National Civic.